Perham schools will have even more to be grateful for this Thanksgiving, thanks to the late Deloris Barnack Kenner. Kenner, who died in 2015, established the Deloris Barnack Kenner Fund with West Central Initiative (WCI), Fergus Falls, Minn., to benefit teaching excellence in Perham-Dent public and parochial schools. Any remaining funds in the estate will be used for other WCI programs in Perham, Dent, Ottertail, Vergas, Frazee, Detroit Lakes and Richville. 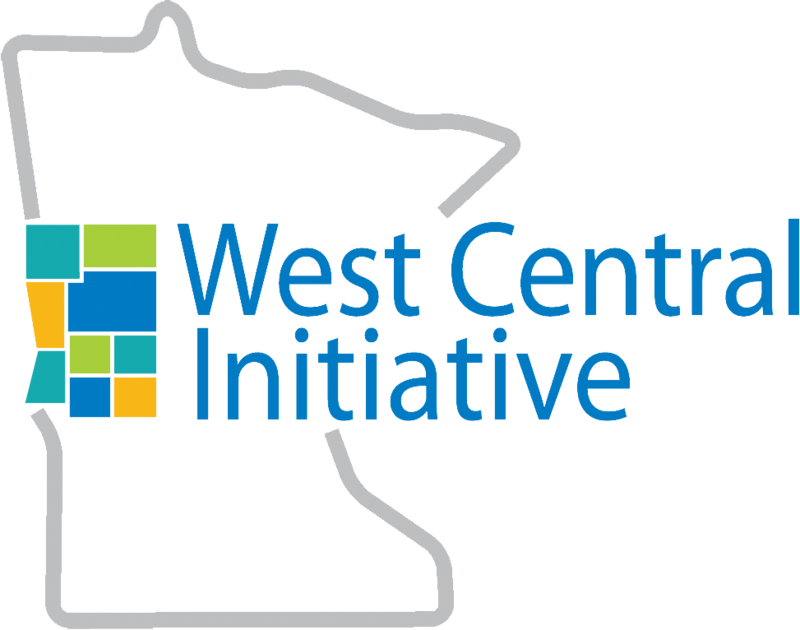 “Through these funds, selected teachers will be awarded for excellence and will be able to participate in enrichment programs,” explained Tom McSparron, donor services officer at West Central Initiative. Perham schools receiving funds are: Perham-Dent Public School District, St. Paul’s Lutheran School and St. Henry’s School. The three sub-funds established through the Kenner Fund amount to $1 million. Two of WCI’s component funds also received a portion of Mrs. Kenner’s endowed funds: the 549 Family Foundation to support the Perham-Dent Schools’ athletic system; and the Perham Area Community Foundation for the Deloris Barnack Kenner Scholarships for students furthering their education in college or a vocational, technical college. Kenner was born in Millersville, Minn. and grew up near Inspiration Peak, 45 miles from Perham. She was a nurse for 50 years and later in life married Dr. William Kenner. She most recently lived in Detroit Lakes, Minn. 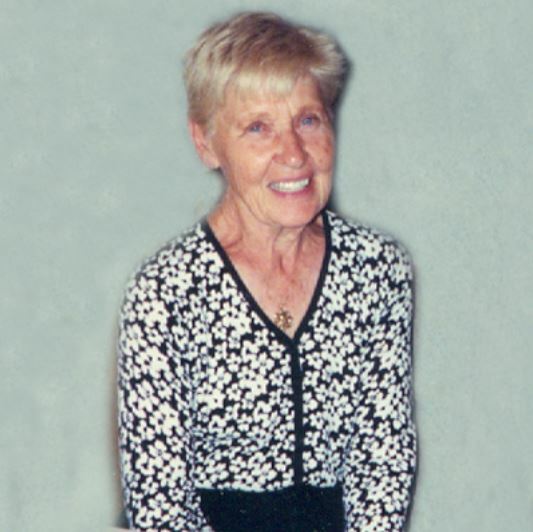 The Deloris Barnack Kenner Fund is a component fund of WCI.  Component funds are administered by foundations like WCI to help provide communities, individuals, families, businesses and organizations with a charitable giving vehicle to act on deeply held values and community commitments. Learn more about charitable giving through WCI at http://wci.planmylegacy.org/.